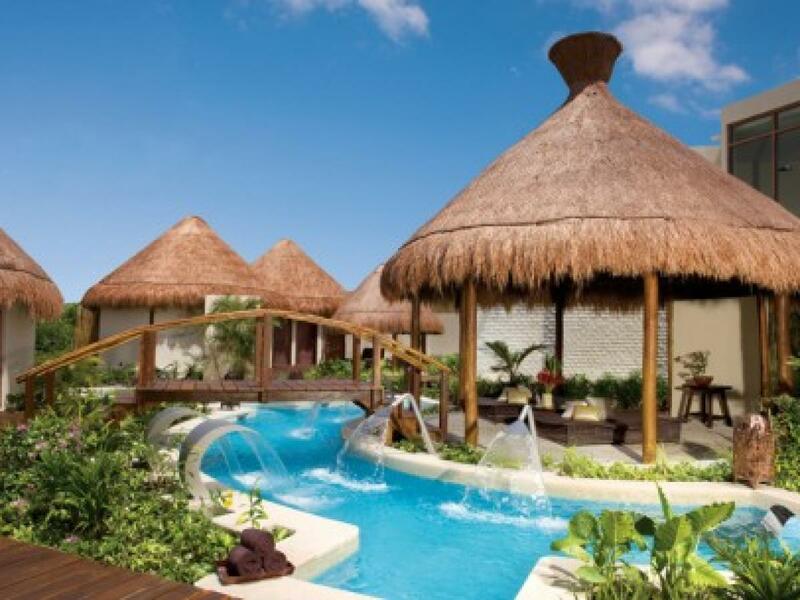 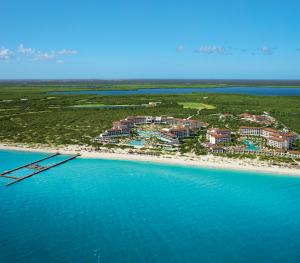 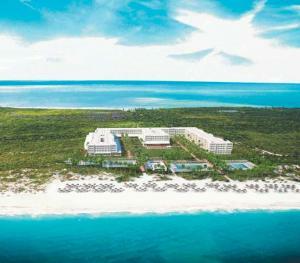 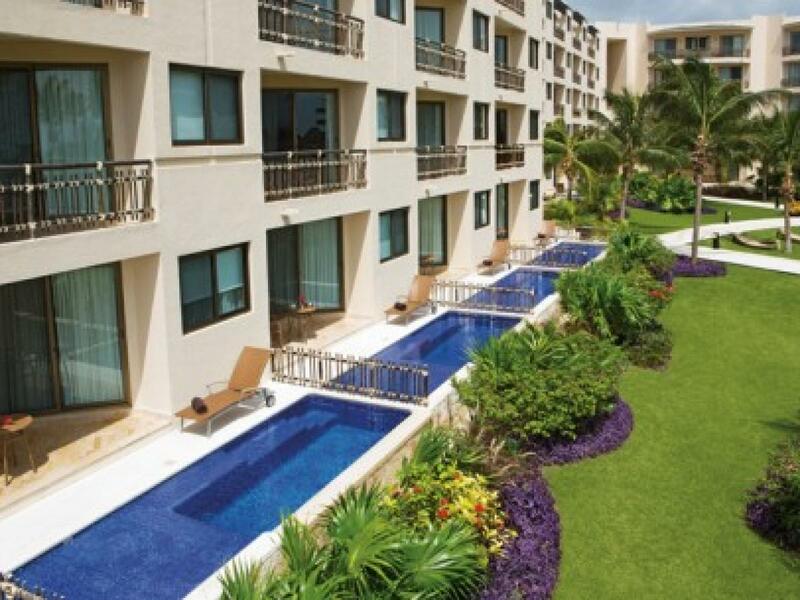 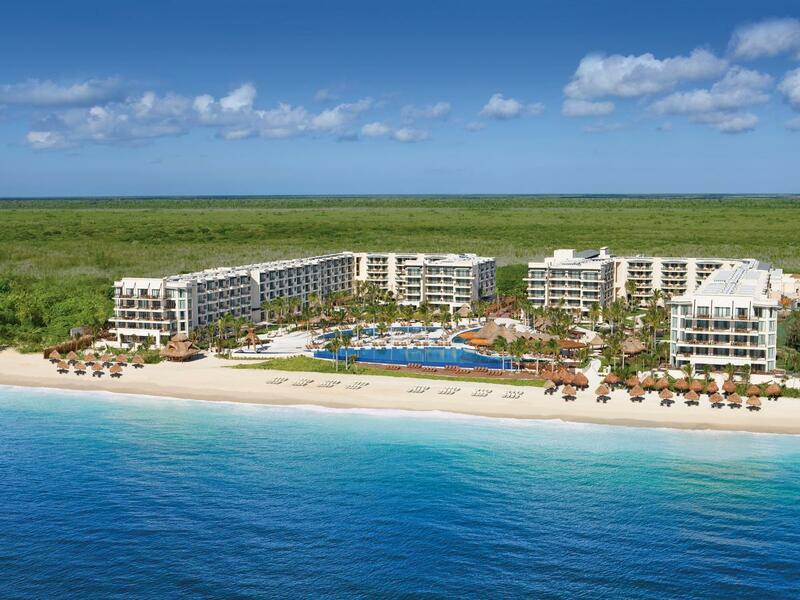 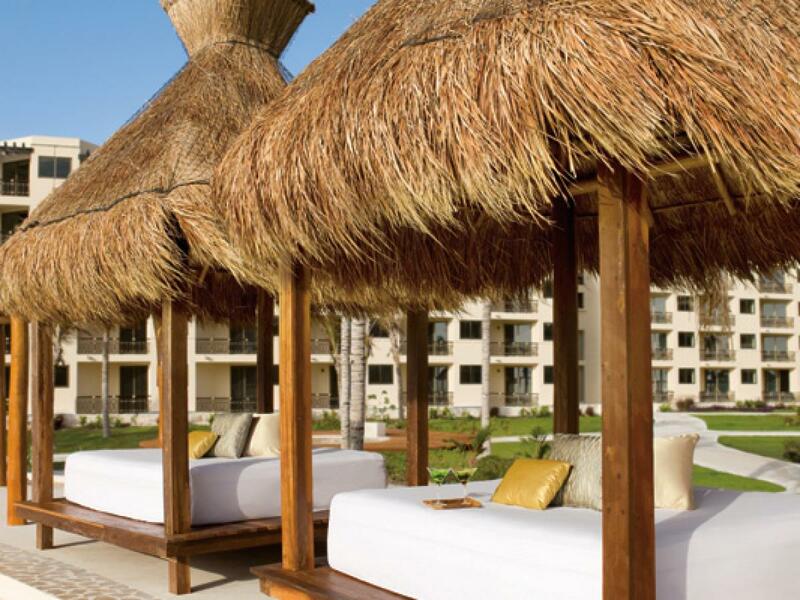 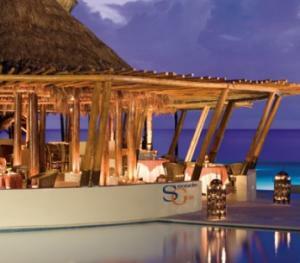 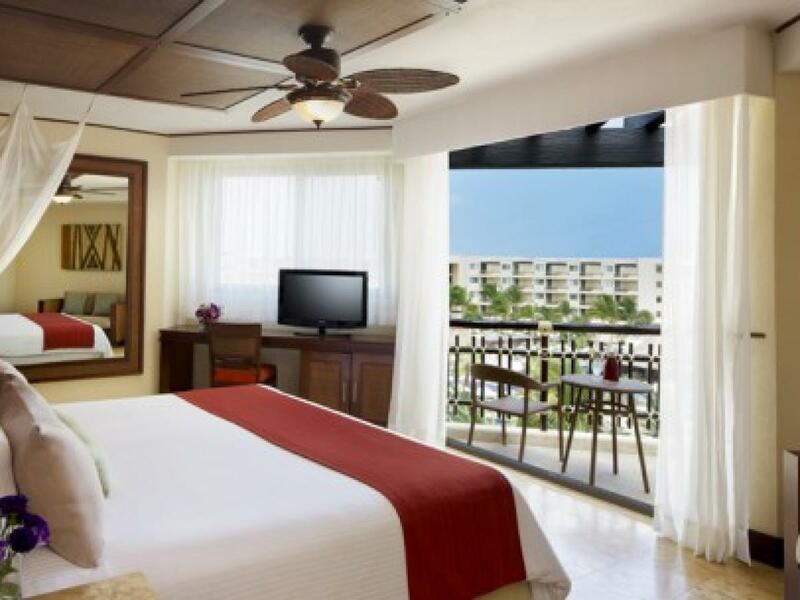 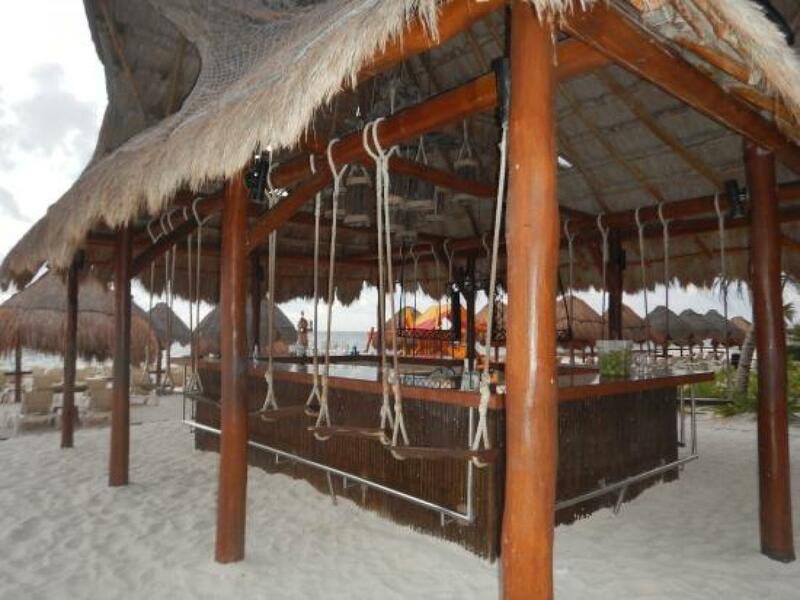 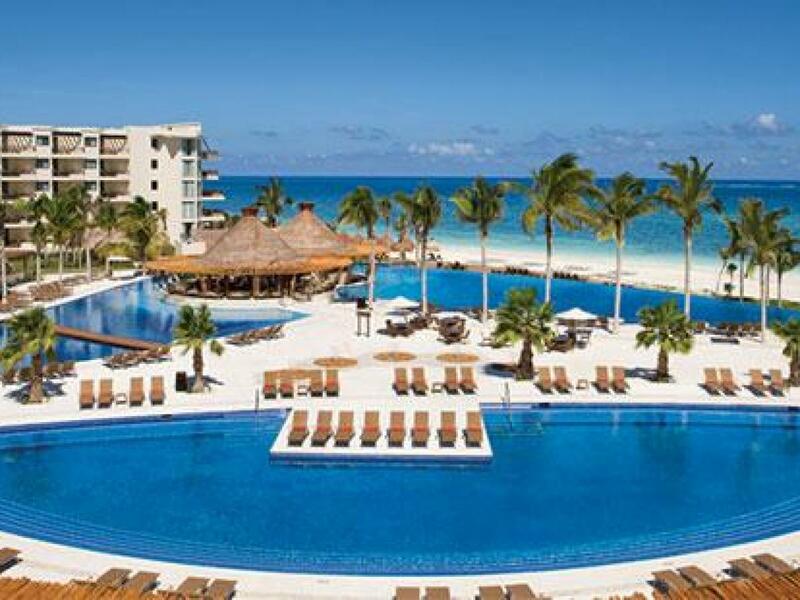 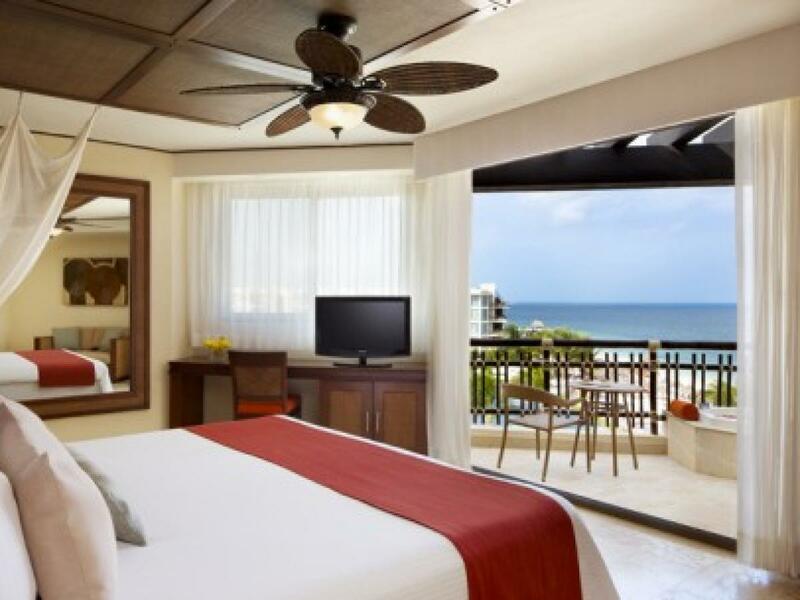 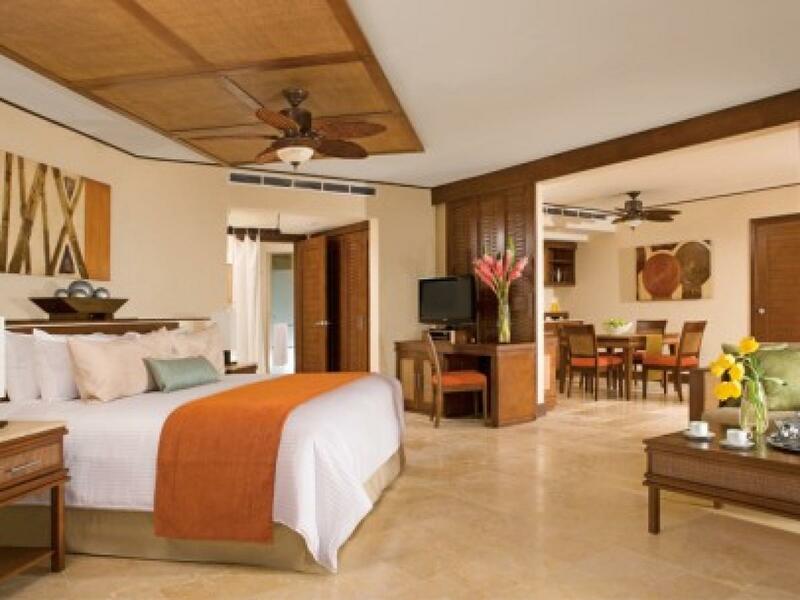 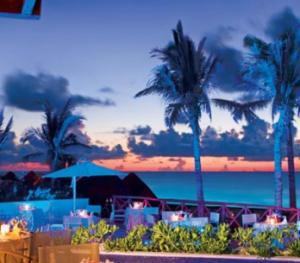 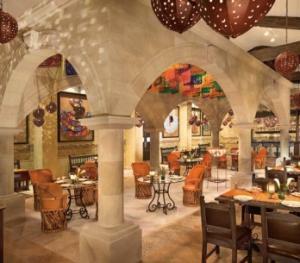 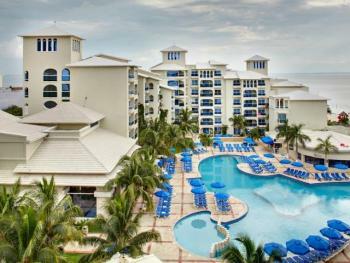 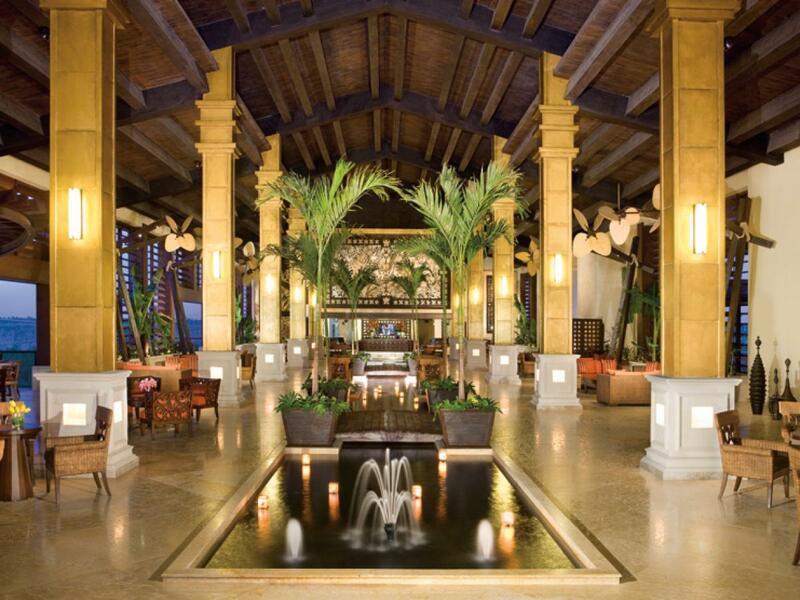 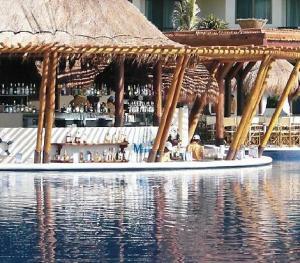 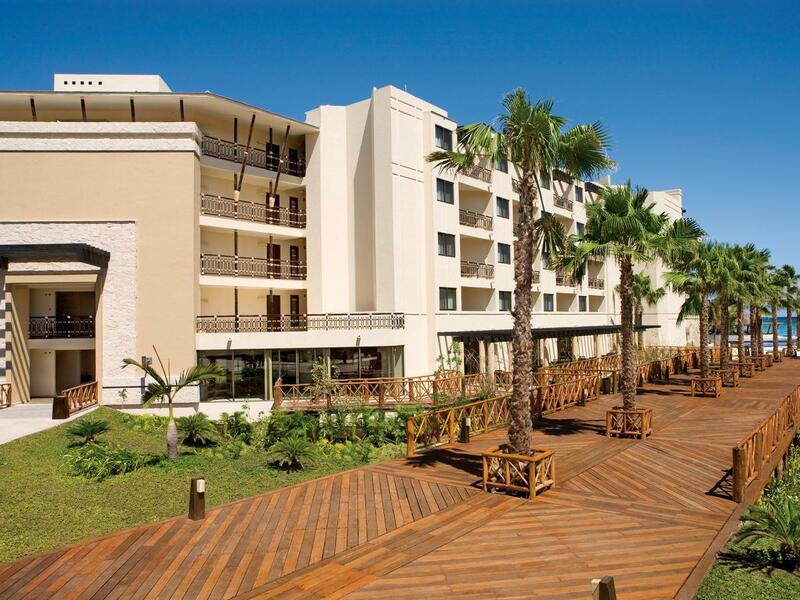 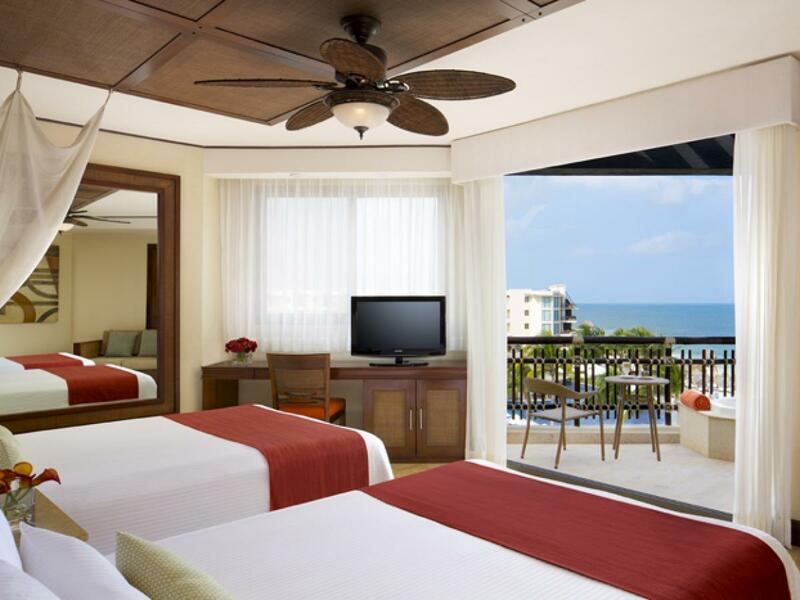 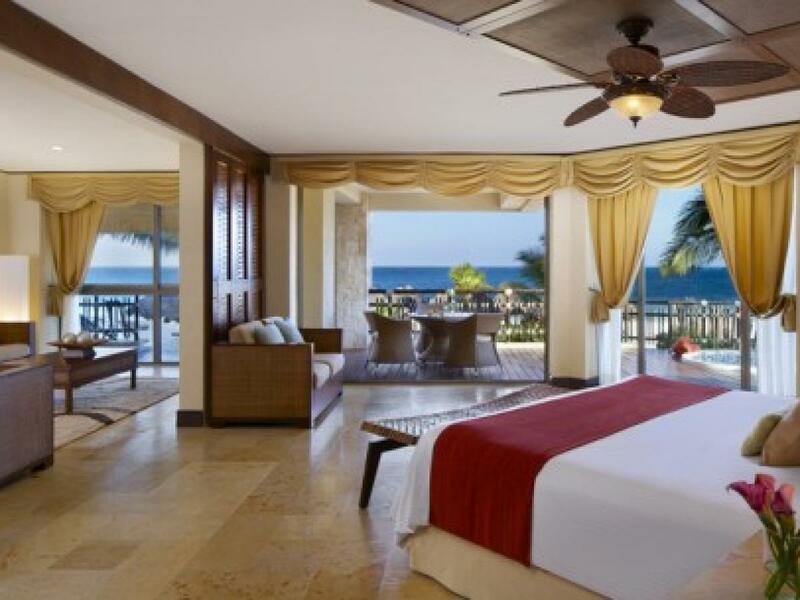 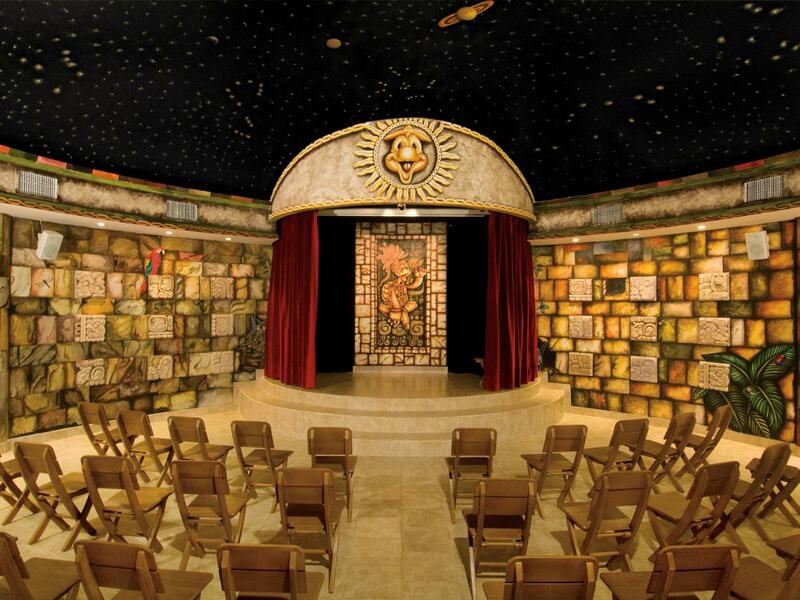 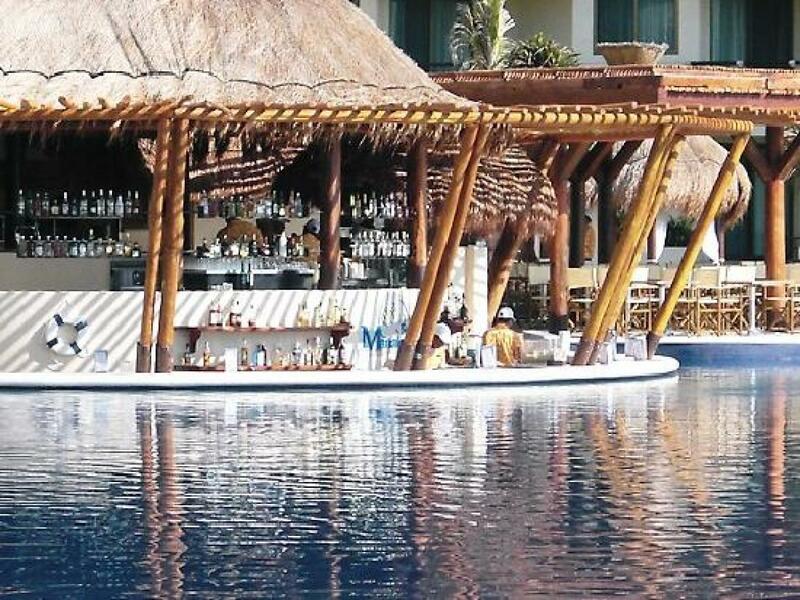 Dreams Riviera Cancun Resort and Spa is a luxurious getaway for couples and families with children. 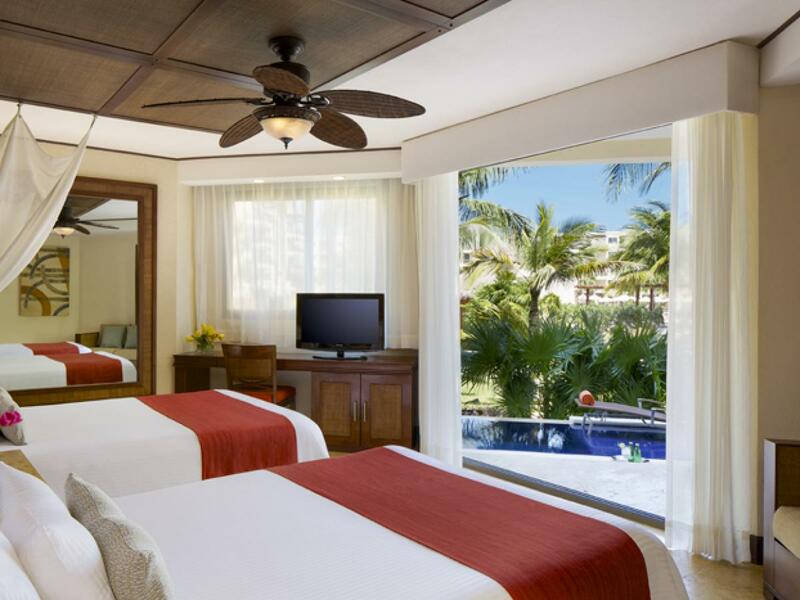 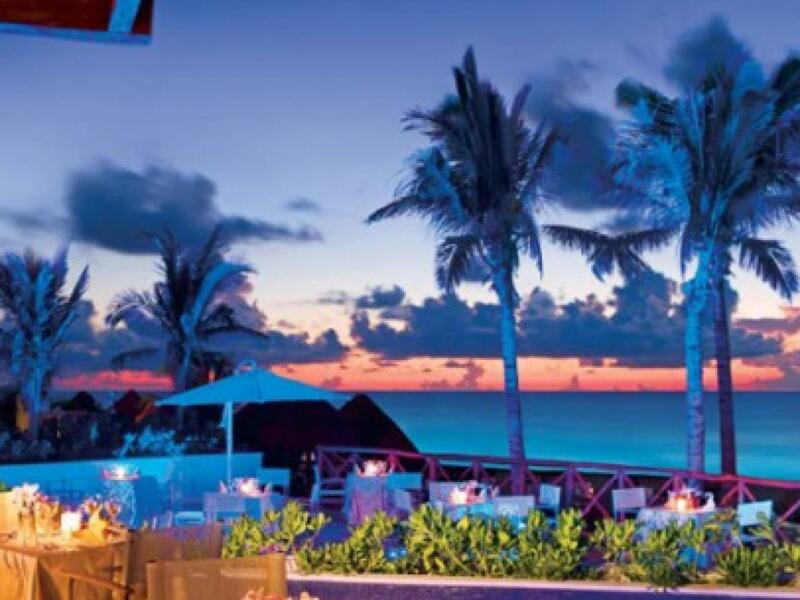 Designed to reflect the charm of the Mexican Caribbean, the resort is surrounded by glistening pools, luscious tropical gardens, and a palm-studded beach. 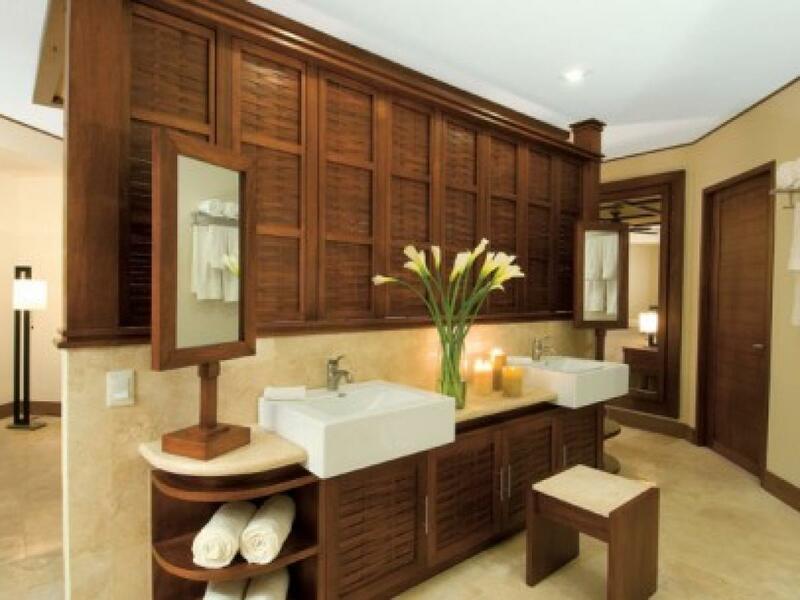 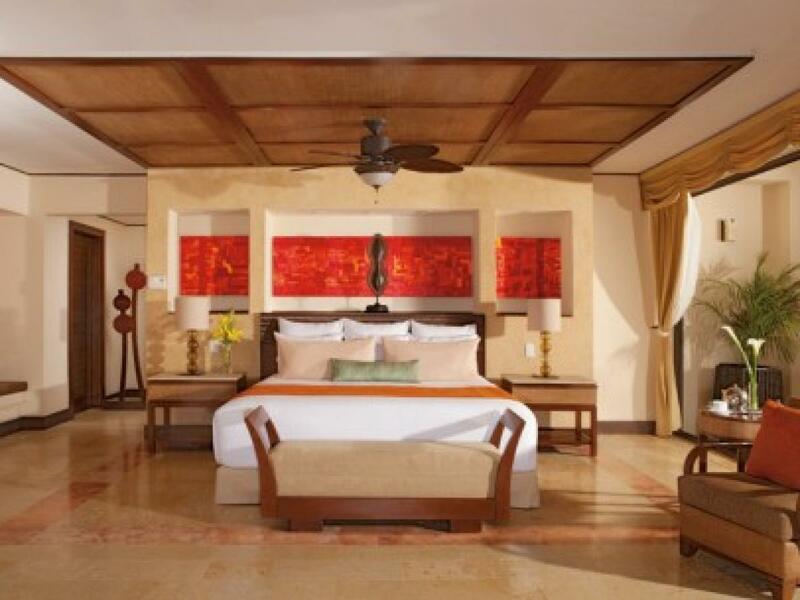 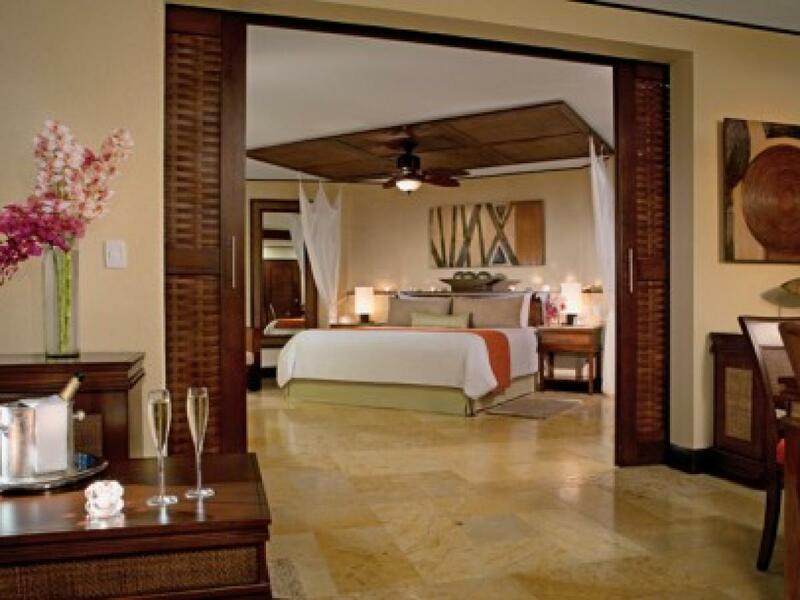 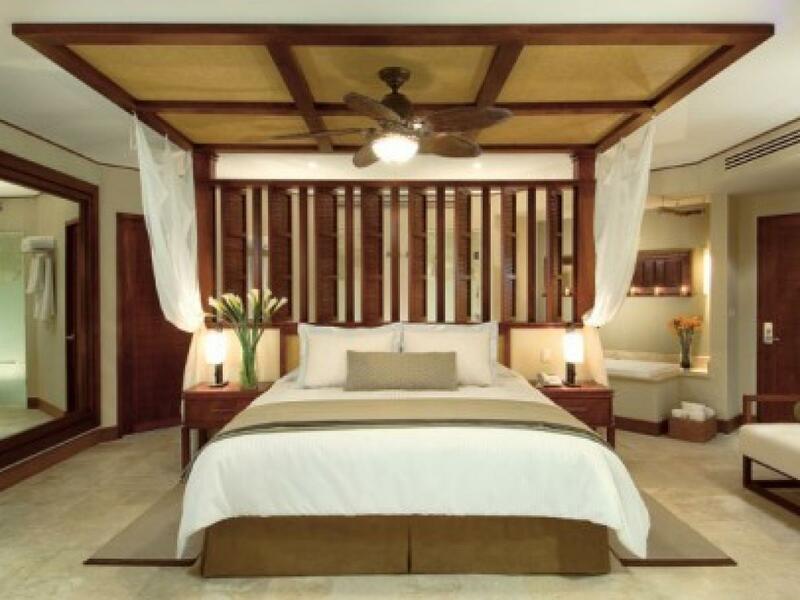 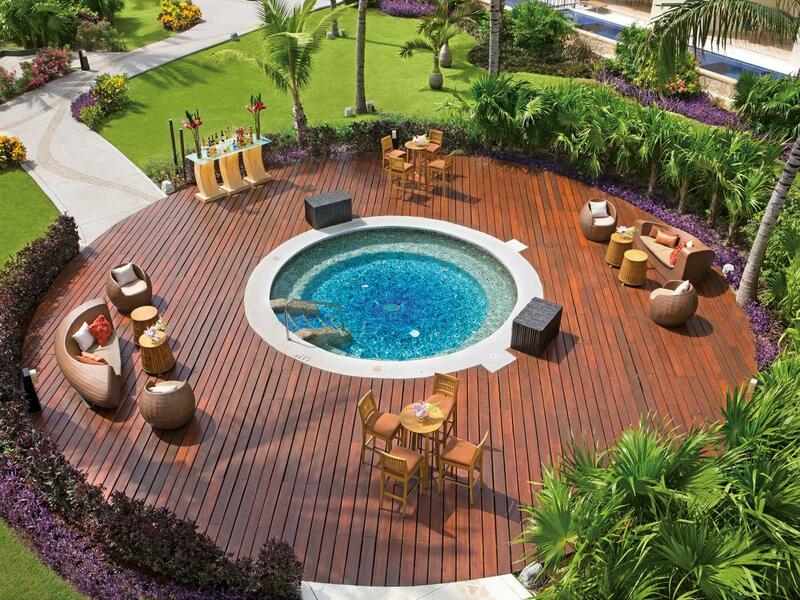 The 486 octagonal rooms and suites, including rooms with plunge pools, overlook the Caribbean. 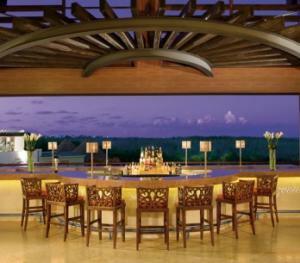 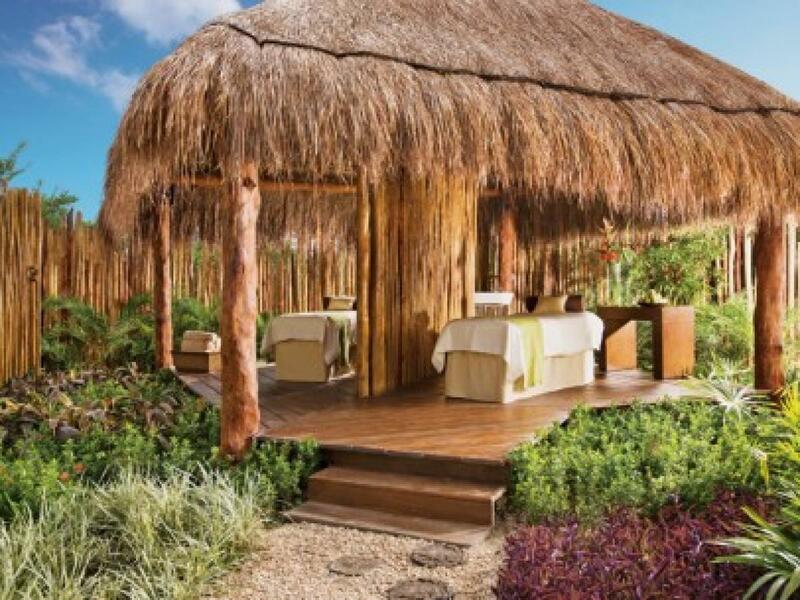 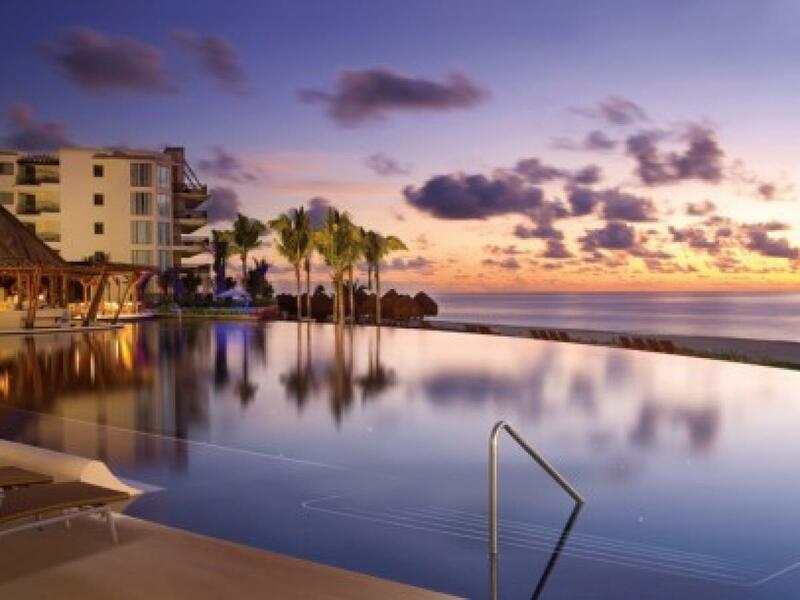 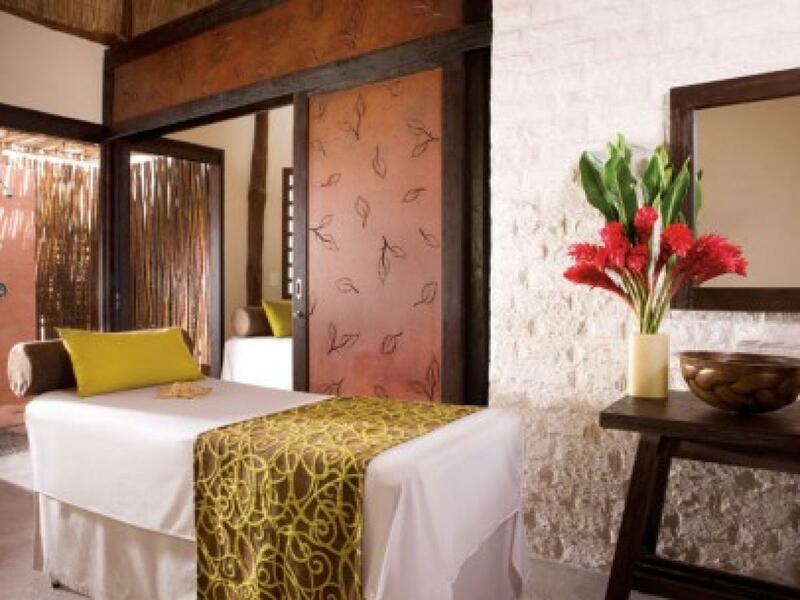 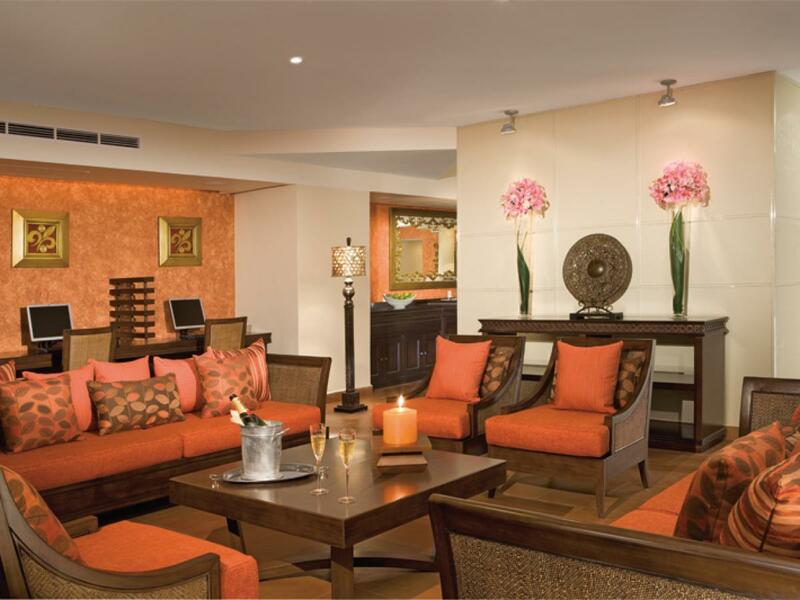 All guests who retreat to Dreams Riviera Cancun receive the unequalled perks of Unlimited Luxury®. 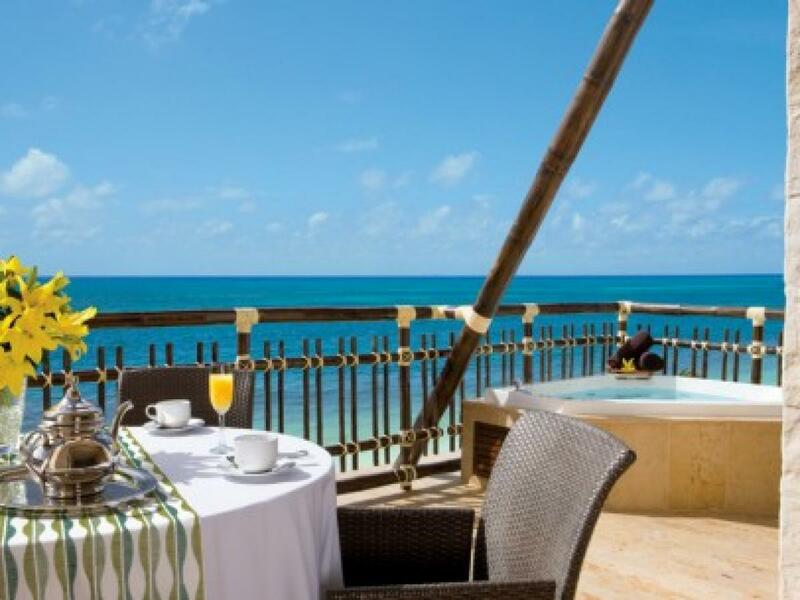 With a AAA Four Diamond Award recognition and an array of amenities for all ages and interests, this haven offers the Explorer’s Club for kids, an assortment of daily activities, nightly entertainment and gourmet à la carte dining. 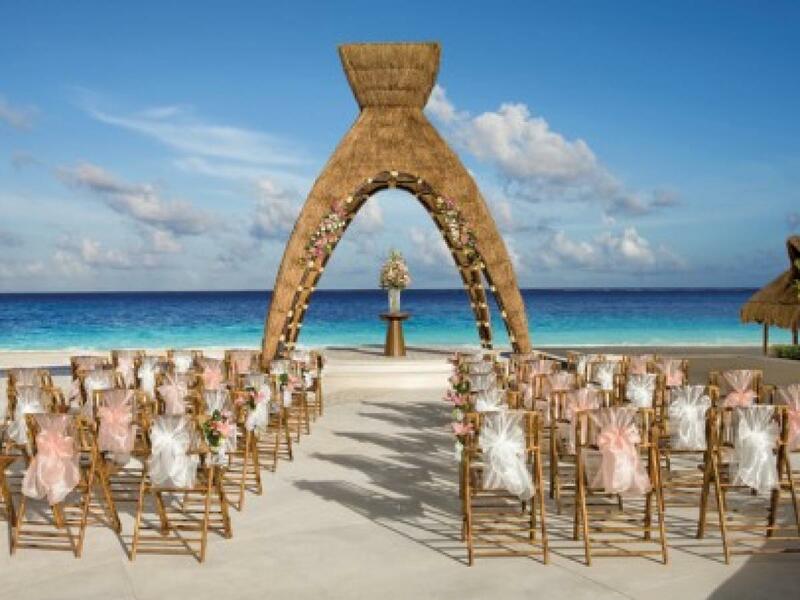 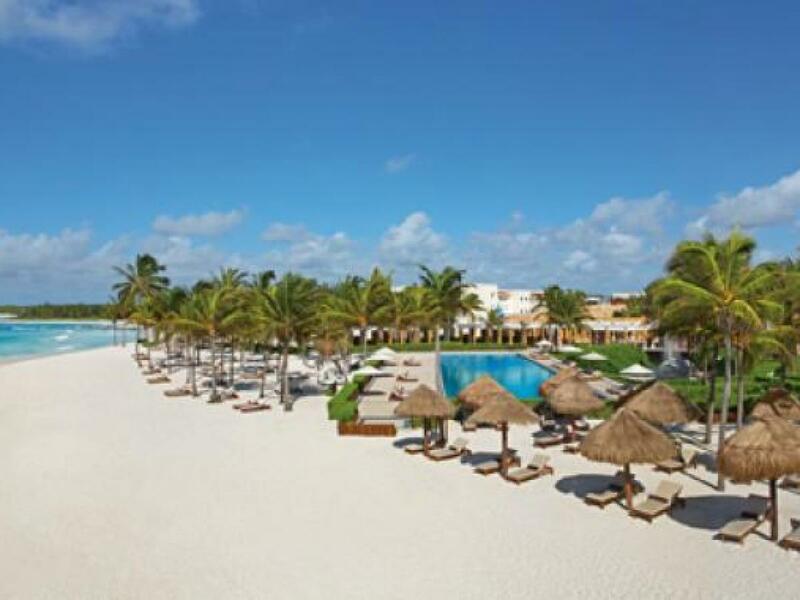 Perfectly located between Cancun and Playa del Carmen, a short 20-minute drive south of Cancun International Airport, and settled along the infinite white sand beach in Riviera Maya, pleasurable moments are discovered at Dreams Riviera Cancun Resort and Spa. 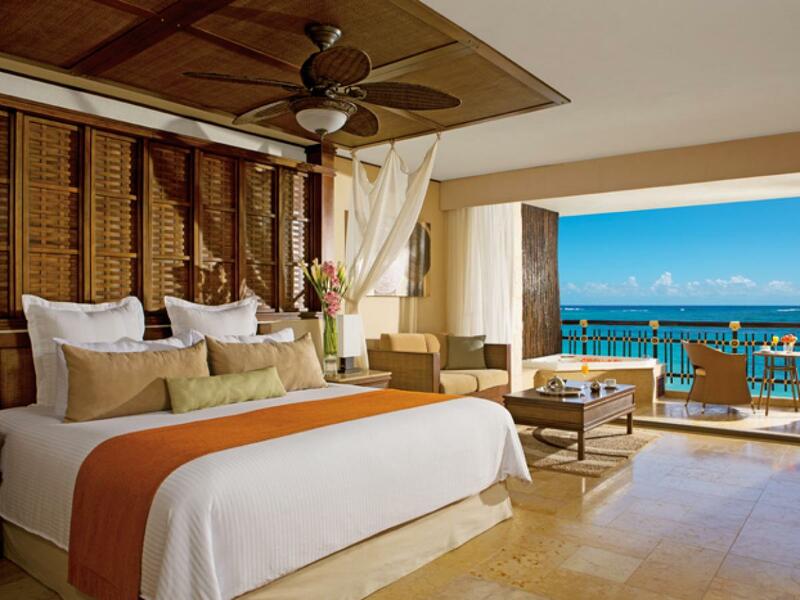 The resort boasts 486 luxurious rooms uniquely designed in an octoganal shape facing breathtaking views of the Caribbean or lush gardens. 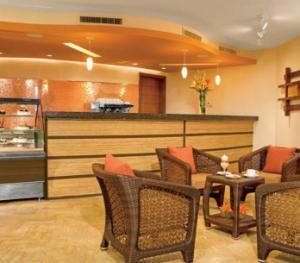 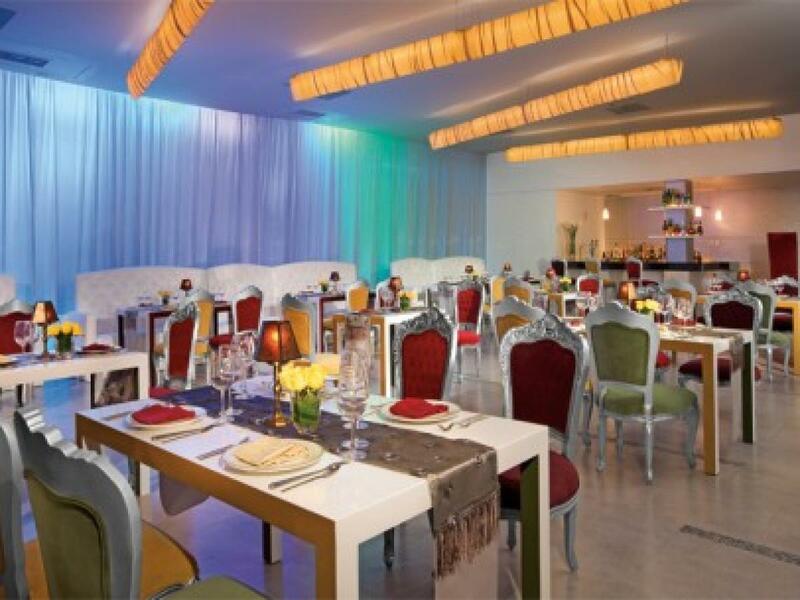 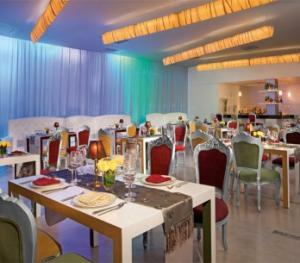 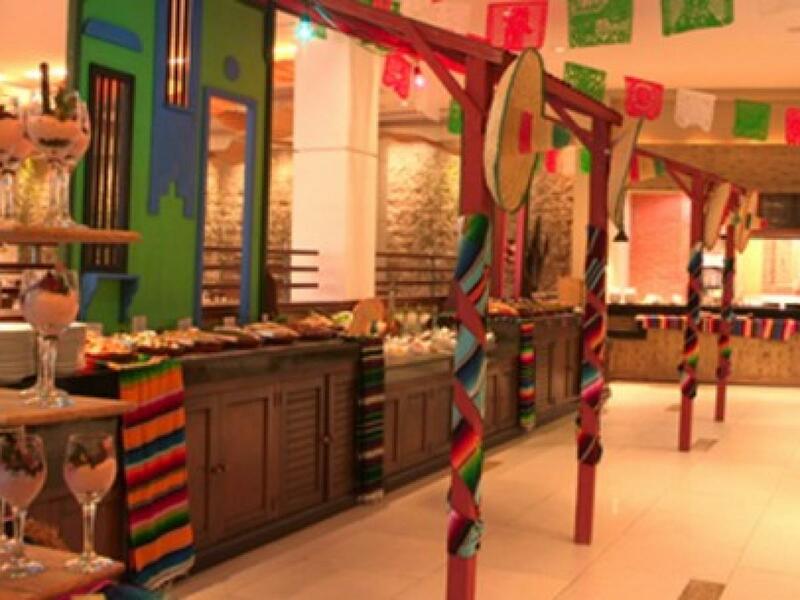 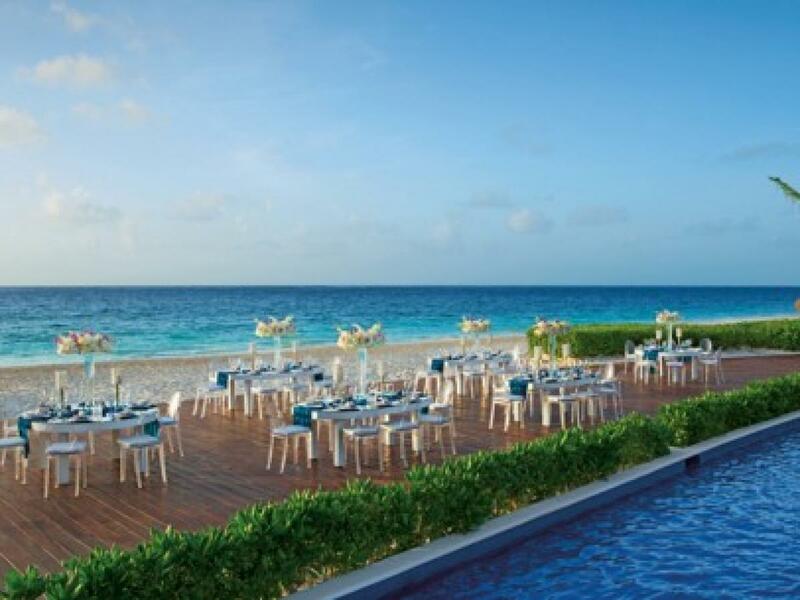 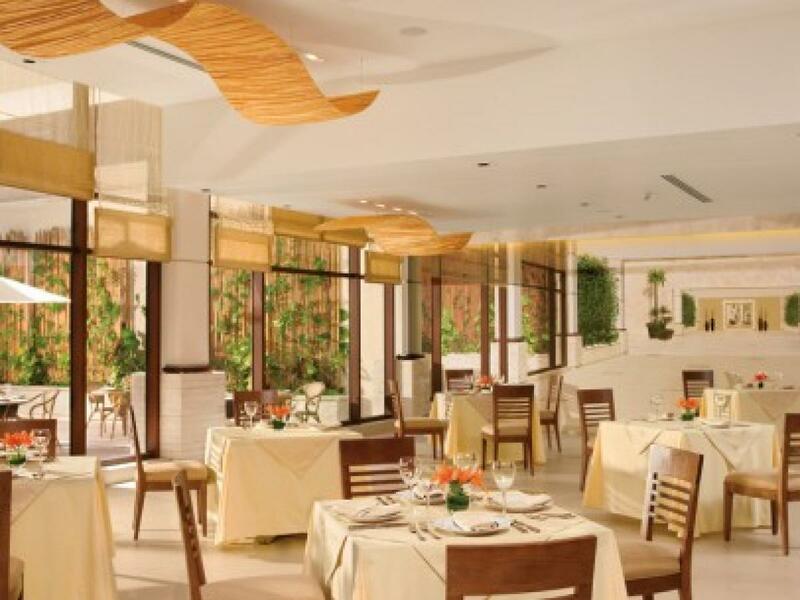 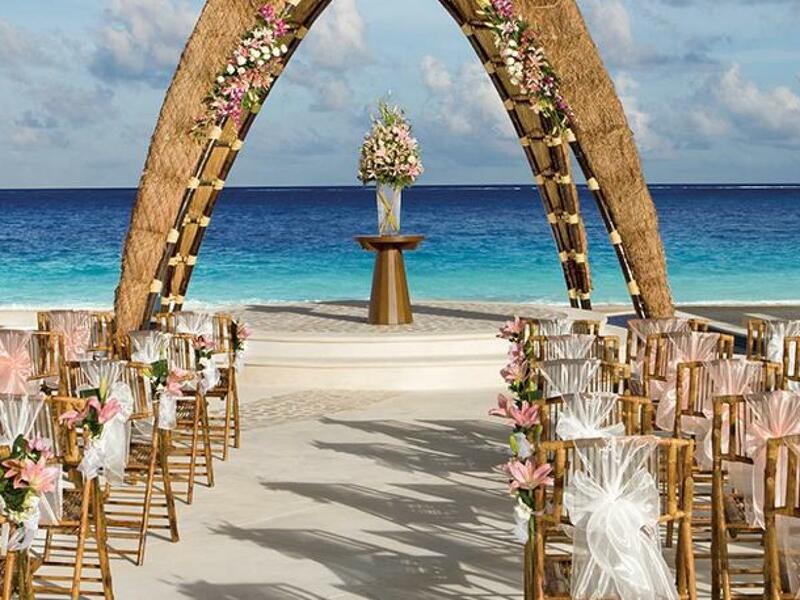 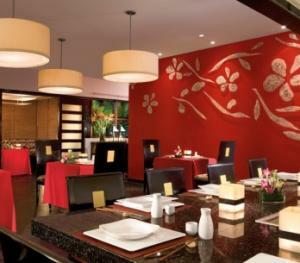 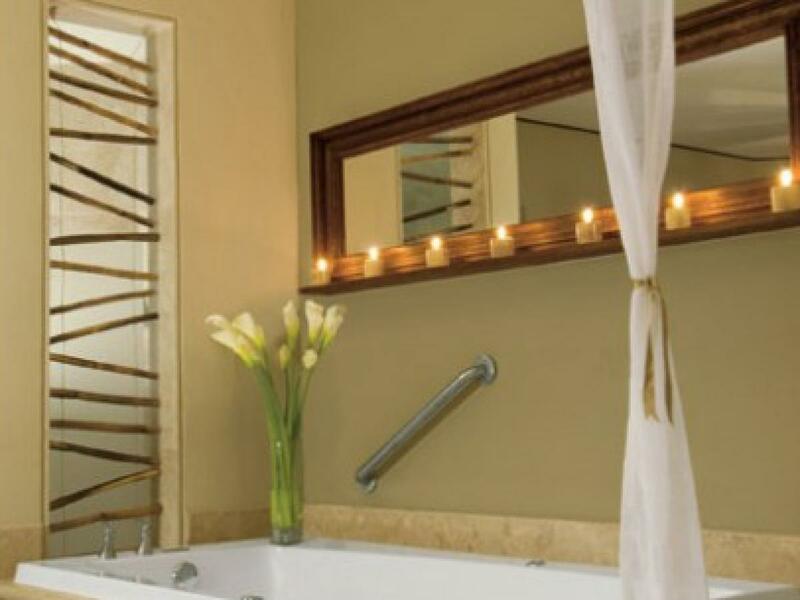 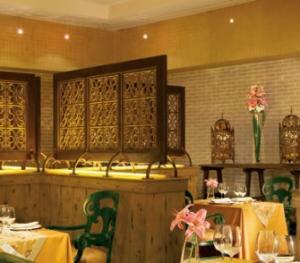 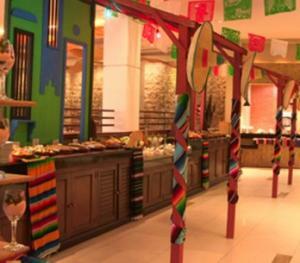 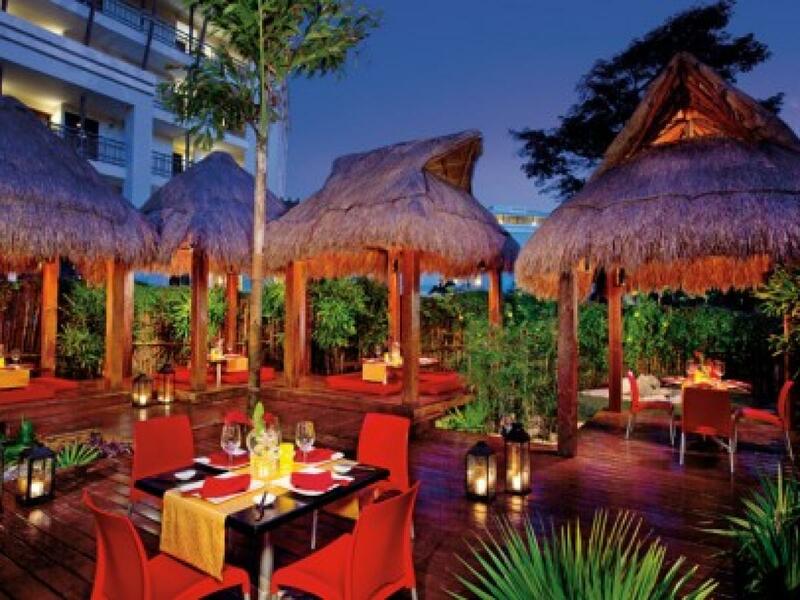 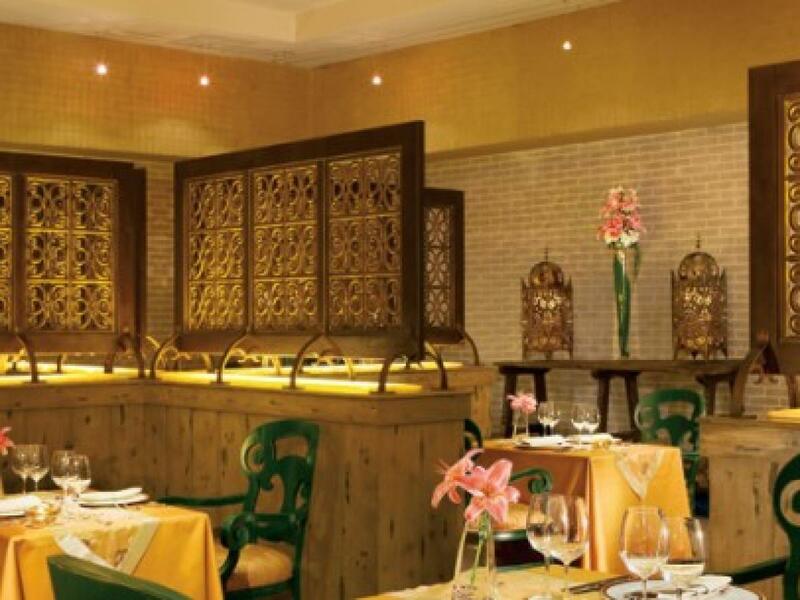 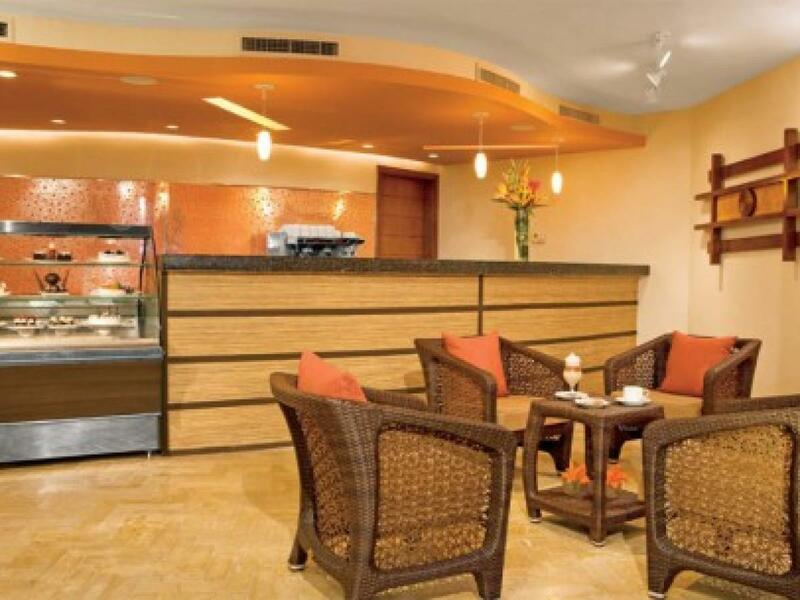 Guests may choose from six à la carte gourmet restaurants, a buffet venue, a grill and a café. 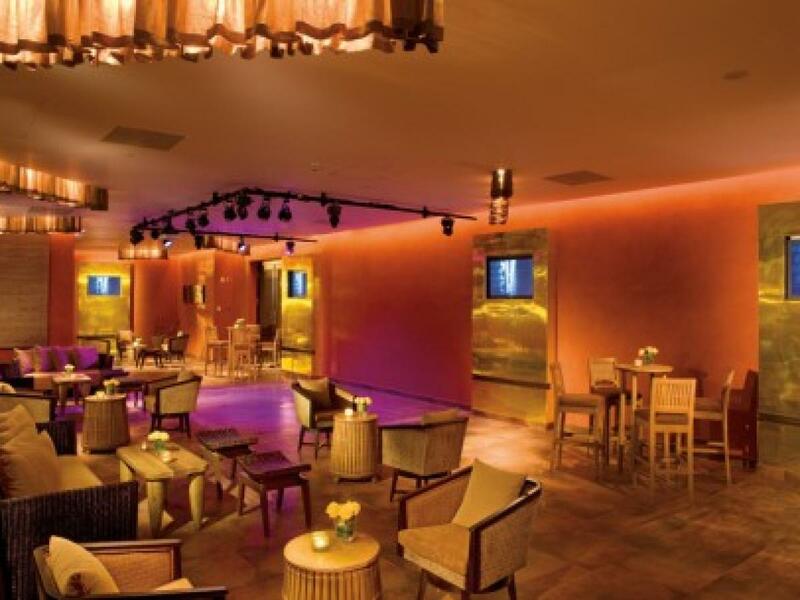 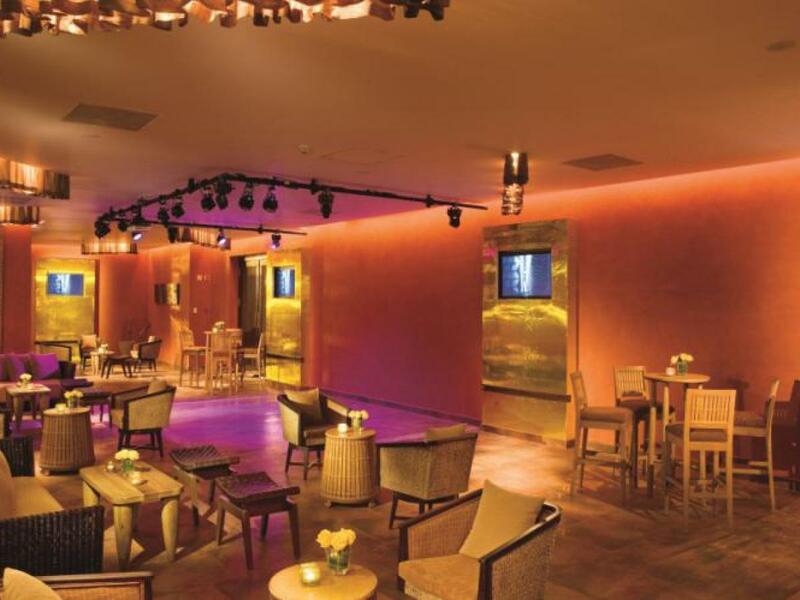 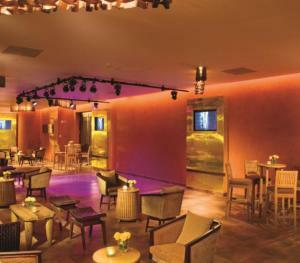 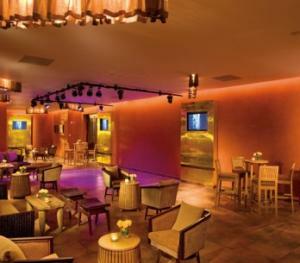 24-hour dining options allow guests to enjoy late night bites at World Café. 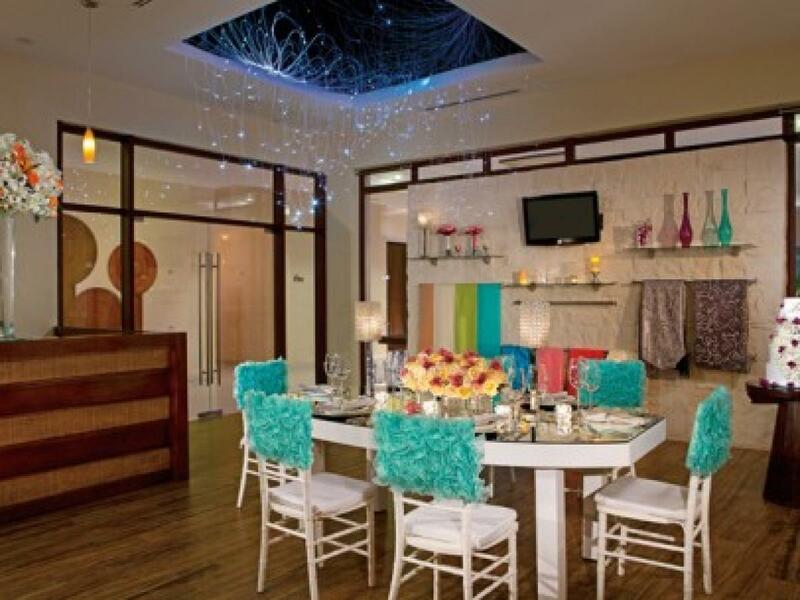 Or stay in and order room service. 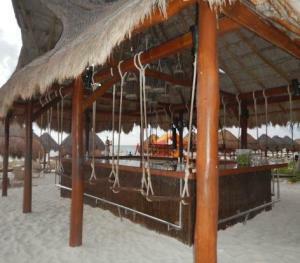 It’s all available at any hour day or night. 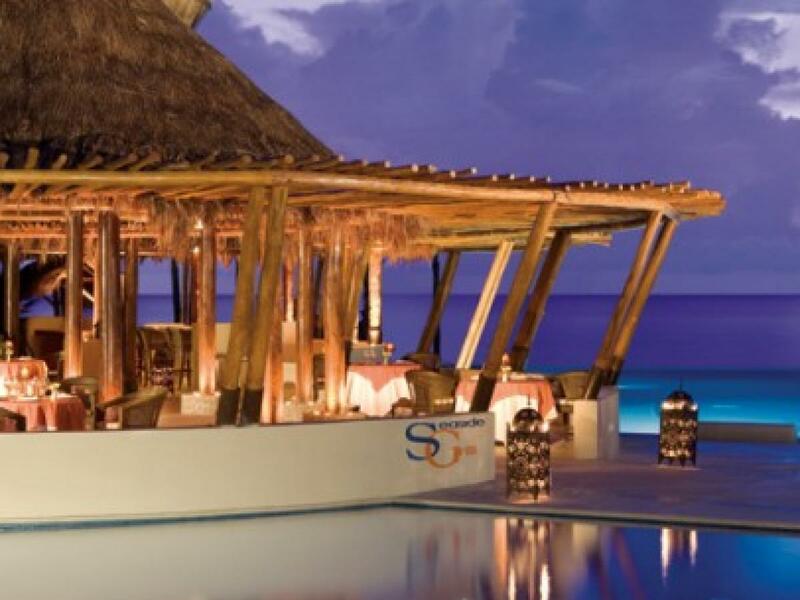 Sip, Savor & See- As part of the privileges of Unlimited-Luxury® guests have the opportunity to enjoy the Sip, Savor & See dining experience at select Dreams, Now, and Sunscape. 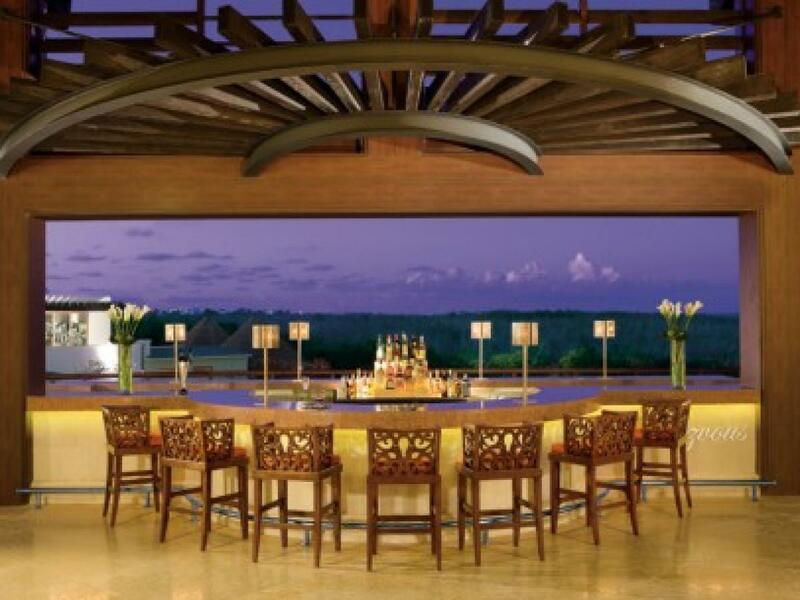 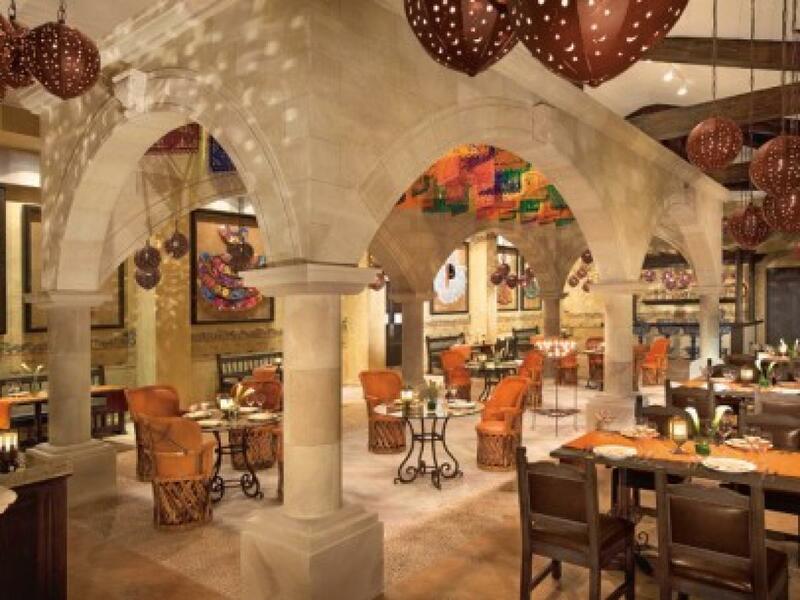 Sip, Savor & See includes sipping artfully prepared cocktails at the bar or lounge of your choice, savoring complimentary cuisine at the restaurant of your choice and seeing the resort’s nightly entertainment. 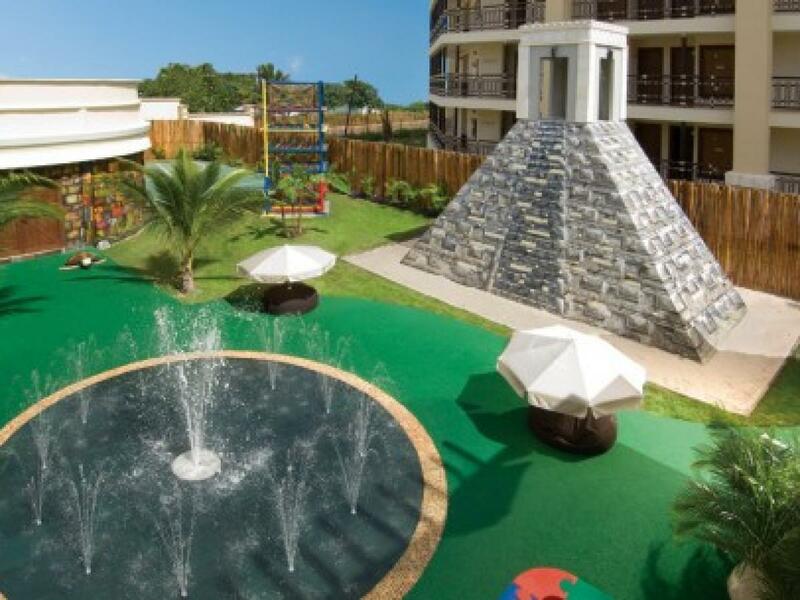 A variety of championship golf courses nearby. 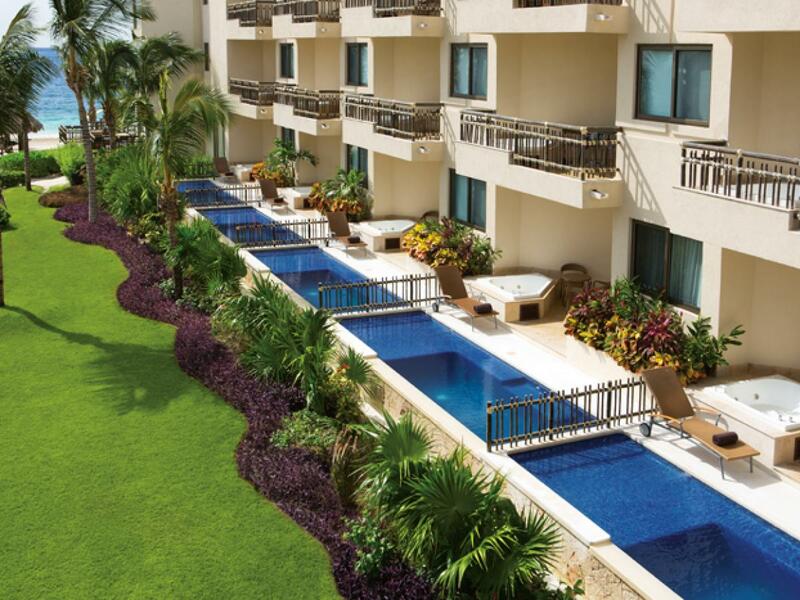 Complimentary green fees at two nearby world-class golf courses.